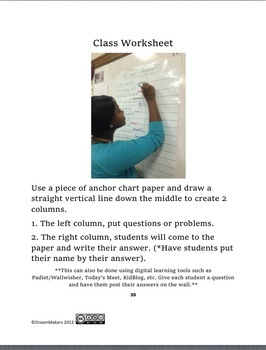 Formative assessments are designed to help students overall performance. Formative assessments should be used several times throughout the lesson to provide students constructive feedback throughout the learning process. 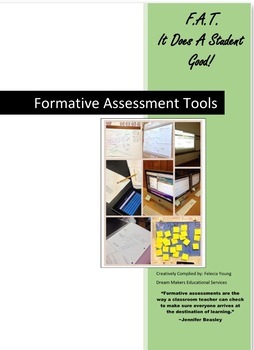 This book gives you fun and engaging formative assessment tools to use in your classroom. The focus of these assessments is to focus on student learning progress and growth. It will also encourage motivation and confidence in students. The main goal of formative assessments is to guide your instruction. 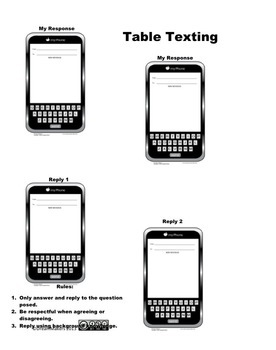 It provide teachers with the opportunity to know when to move on or when to slow the lesson down.